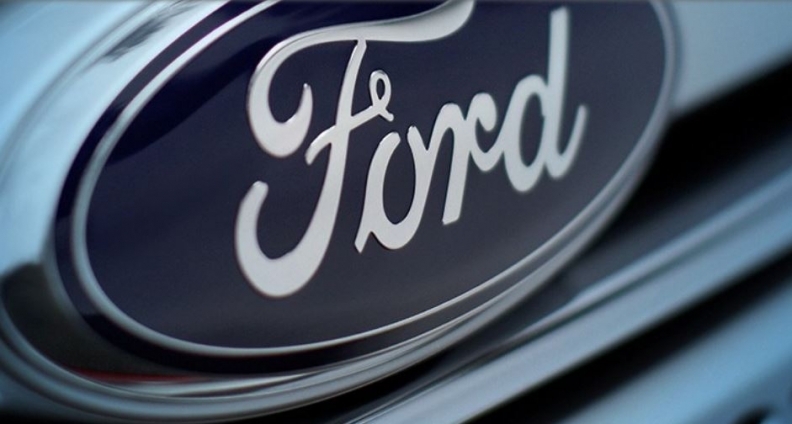 DETROIT — A recall extension of 1.5 million more Ford vehicles for faulty door latches was announced Sept. 8 to include more than 233,000 vehicles in Canada. Ford Motor Co. said it would recall 1.5 million more vehicles for faulty door latches after federal regulators told the automaker that a regional recall announced in August was insufficient. The recall, including 830,000 vehicles recalled in August, will cost Ford about $640 million and cut its projected third-quarter adjusted pretax profit by nearly 40 per cent, the company said in a regulatory filing. The latest action adds 34 states, several U.S. territories and Canada to the original recall, which warned that doors could be difficult to latch or fly open while the vehicle is in motion. It brings the total number of vehicles Ford has recalled since 2014 for various door-latch problems to four million. The recall expansion covers the 2012-15 Focus; 2013-15 Escape and C-Max; 2014-16 Transit Connect; and 2015 Mustang and Lincoln MKC. Those are the same vehicles Ford recalled in August, but at that time the automaker said the action was limited to about 830,000 vehicles in states with "higher ambient temperatures and solar loading." Ford said the problem had been reported much more frequently in those areas. The National Highway Traffic Safety Administration, which opened an investigation into the matter in January, disagreed with Ford’s decision to exclude vehicles in other states. “NHTSA has asked us to expand to 50 states and U.S. territories, so that’s what we’re doing,” Ford spokesman John Cangany said. Ford will begin notifying owners of the affected vehicles during the week of Oct. 3. The scope of the recall means it could take some time to get enough parts to dealerships for all of the repairs. “We’re working with our suppliers to get parts as quickly as possible,” Cangany said. Ford said the recall relates to a pawl spring tab in the side-door latch that could break, either preventing the door from latching or causing it to unlatch while driving. The company is instructing dealerships to replace the vehicles’ side-door latches. The recall, the latest in a series of at least five related to Ford door latches since 2014, now includes 2,383,292 vehicles total, including 2.05 million in the U.S. and its territories, 233,034 in Canada and 61,363 in Mexico. Regional recalls have been a subject of controversy in recent years, with automakers trying to avoid what they consider to be unnecessary expenses but safety advocates argue that it’s impossible to know whether vehicles in other areas could be in danger. The problems with explosive Takata airbags have highlighted the difficulty of isolating defective parts to certain areas of the country.